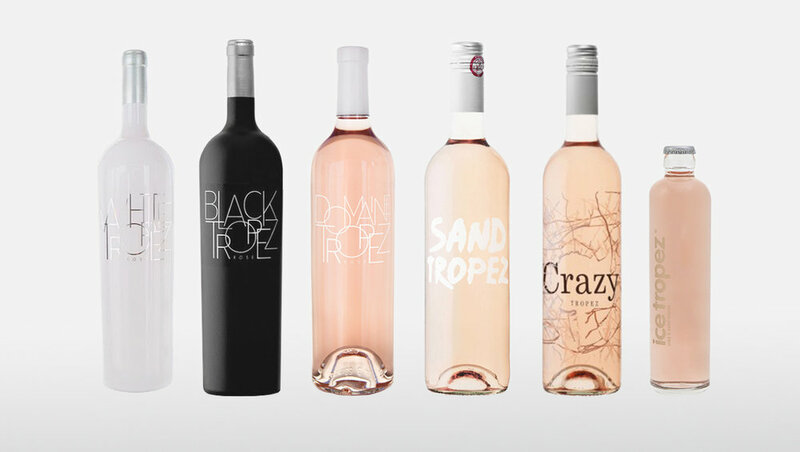 Quattro Wine Group are the exclusive importers of a wide range of the finest French Rosé. Every wine we carry has been hand selected for the quality, ensuring we provide the best product and value possible. We have a special relationship with the growers and winemakers which allows us to obtain boutique wines of high quality from all over France with a special focus on Provencal Rosé.